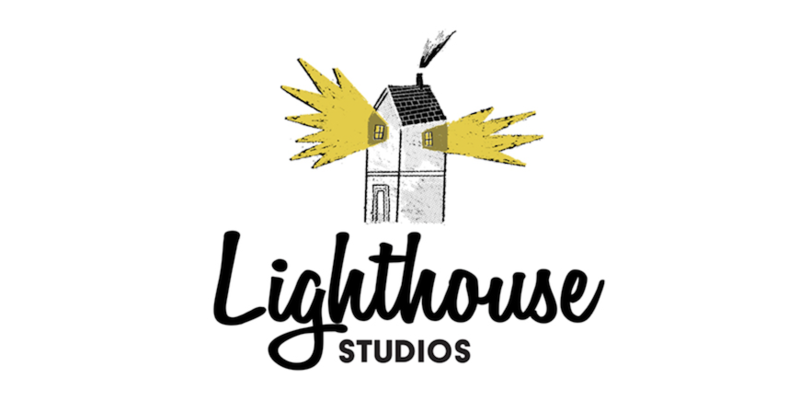 Lighthouse Studios celebrated its first birthday on February 06. Born of a partnership between two award-winning production powerhouses, Canada’s Mercury Filmworks and Ireland’s Cartoon Saloon, the 2D studio’s freshman performance is a match for its pedigree. Having already grown from a team of two to 78, it is at the animation stage of its upcoming Amazon series, Bug Diaries — and it’s creating the show in Toon Boom Storyboard Pro and Harmony. Based in Kilkenny, a city of 26,000 just over an hour’s drive from Dublin, Lighthouse Studios launched during a new golden age for Irish animation. The country’s industry is now worth over €100 million, largely thanks to government support via tax incentives like Section 481 (which gives film and television investors a 32 percent relief), public funding and the Irish Film Board, as well as growth in homegrown talent. A decade ago in Ireland, there were only 70 people employed full-time in animation; today, there are over 1,600. Another driver is the demand for original content from Subscription Video On-Demand (SVOD) platforms like Netflix and Amazon, plus the success of local studios like Lighthouse’s co-founding company, Cartoon Saloon. 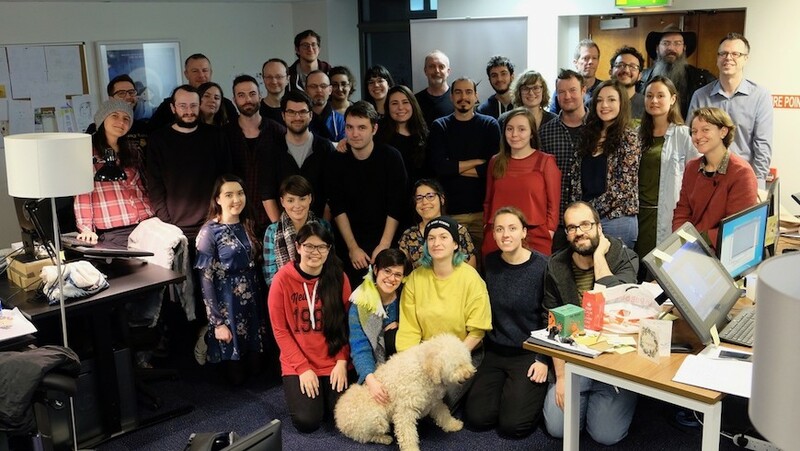 Started in 1999 and also based in Kilkenny, its team grew to over 80 in 2017 and it has attracted international acclaim and its third Oscar nomination for its latest feature, The Breadwinner (produced using Storyboard Pro). 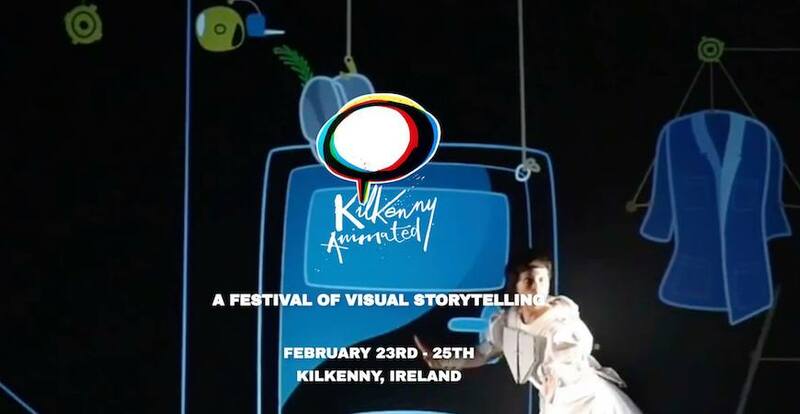 The two studios are transforming the city into an animation centre of excellence, bolstered by events such as the upcoming Kilkenny Animated festival (February 23 to 25). The elevation of Kilkenny’s reputation in the animation industry, as well as the esteem surrounding both Cartoon Saloon and Mercury Filmworks, is essential in helping Lighthouse Studios attract top-tier talent. “One of the big advantages of having Mercury Filmworks involved with us was that they were able to help find the right people with the right skill sets at the right time,” explains Cormac Slevin, Head of Production at Lighthouse Studios. Set for release in 2019, Bug Diaries will consist of a dozen 22-minute episodes. Lighthouse recently wrapped storyboarding in Storyboard Pro, and has been working on builds and rigs in Toon Boom Harmony since June. In spite of the challenges of launching a studio and series at the same time, the client was thrilled with the first delivery. “Amazon has also been awesome and all the way along they’ve been very supportive of us,” says Slevin. Not only has the studio managed to attract talent from Ireland to work on Bug Diaries, but internationally as well. Among its team are professionals from across continental Europe, South America and Canada, with applications continually coming in from locales as far-flung as India and the Philippines. 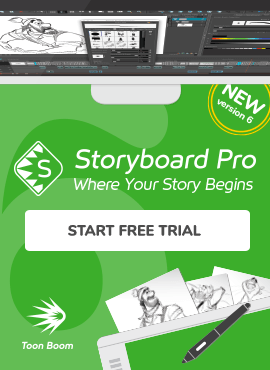 Mercury Filmworks has provided Toon Boom training to many of the studio’s animators, while Cartoon Saloon has offered invaluable artistic and design support. Lighthouse currently has 20 animators and is looking to hire even more, particularly those trained in Harmony. Additionally, it is searching for compositors, FX artists and a technical director — ideally someone with a knowledge of Toon Boom and an understanding of how scenes are put together. Jefferson Allen, VP of Studio Operations at Mercury Filmworks, was recently in Kilkenny supporting Lighthouse. Upon arriving in Ireland, he was surprised to learn that Kilkenny’s reputation as an animation hub was well known to many in Ireland. He parallels Kilkenny with that of Mercury’s base of Ottawa, Canada. "Ottawa is a regional hub outside of Toronto, Vancouver and Montreal, but it has a long history of animation and is now recognized as a centre for studios and filmmakers,” says Allen. Beyond an animation festival and growing industry, another similarity to Ottawa is professionals who move to Kilkenny can build a life there. Comparatively inexpensive, they can buy property and raise a family while enjoying the big-city benefits of nearby Dublin. 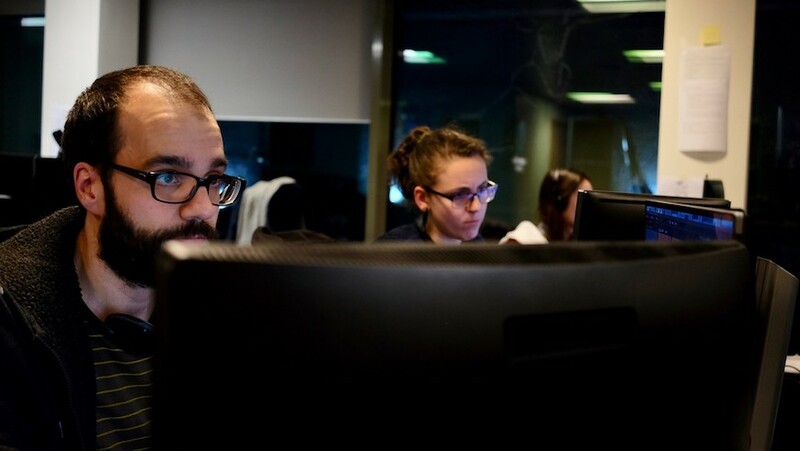 Additionally, Lighthouse Studios aims to emulate Mercury Filmworks’ model of continuous employment security, ensuring staff don’t have to worry when a project ends. Given what it has achieved in a year, it seems for Lighthouse Studios that future success is assured.